A recent survey by IDG Research shows that IT leaders are struggling with data center optimization road blocks. See what's getting in the way. IT executives continue to face challenges when it comes to delivering the IT services needed to support changing business goals and demands. That’s why it’s critical to address today’s key drivers to data center optimization. By doing so, enterprises can optimize IT service delivery – and also remain competitive in the technology landscape. Cloud is the #1 initiative to optimize the data center. But determining which workloads are best served in the cloud is still challenging for IT execs.  Learn why surveyed IT leaders removed workloads from the public cloud. The majority of IT execs polled in our survey with IDG Research reported room for improvement. Find out their top challenges in our whitepaper. How did Room and Board home furnishings slash the run time of critical applications and key reports with an all-flash storage array? Learn how the right technology helped them. Optimized data centers are made of multiple on- and off-premise platforms working in concert. Our Workload Education Workshop can help you choose best-fit platforms to achieve business outcomes. Whether your data centers include the cloud, converged, hyperconverged, or flash, our four-step workload assessment guides you in reviewing your current environment and strategic objectives, and establish a unique roadmap for the future. What are the challenges IT leaders face when it comes to aligning the right applications and workloads with the cloud? We dig deeper in our IDG Research survey.